Billed as 100% pure Gillian (we're glad considering some of the YAWYE merchandise! 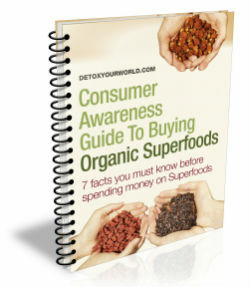 ), this book will help you lose weight and get healthy and stick to it. As usual, there's on counting of calories or carbs, there's just lots of great wholesome food, ideas and recipes. This is a re-education book. You'll pick it up time and again, and you'll love the way the new you looks! Gillian McKeith’s Ultimate Health Plan.The DIET programme that will keep you slim for life. 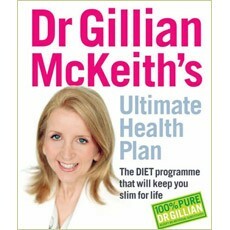 Flick the healthy eating switch and never look back!If you want to change your diet and change your life, then follow Gillian Mckeith’s Ultimate Health Plan. This is your personal one-to-one consultation, and Gillian will be there for you every step of the way.